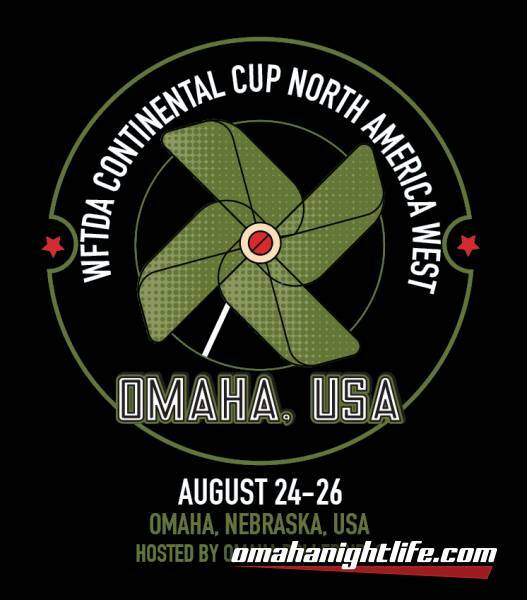 The Omaha Rollergirls are proud to announce that we are hosting the North America West Region WFTDA Continental Cup for 2018! 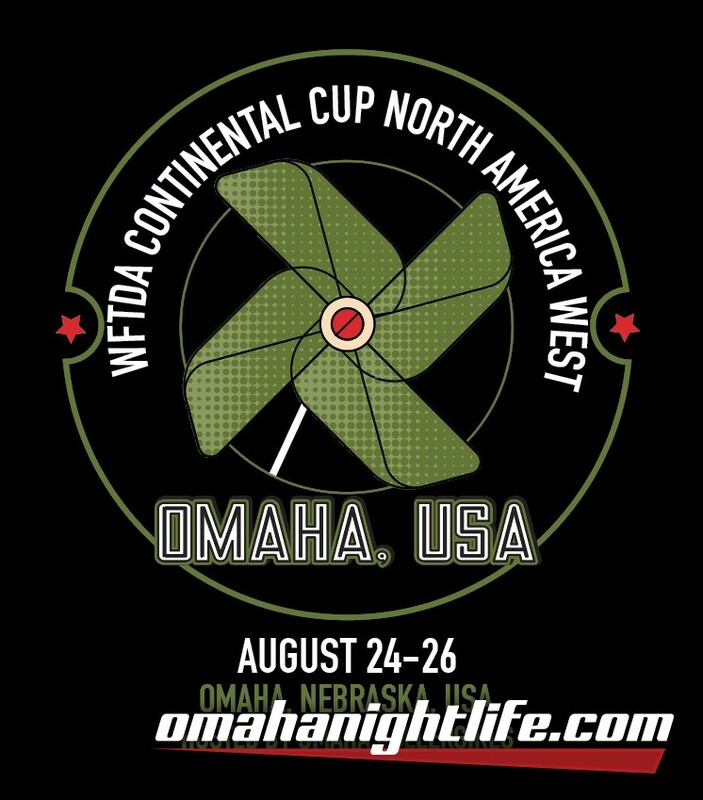 The event will be held at the Ralston Arena on August 24-26th, 2018. Check back often for updates and more information! Visit HOME PRIDE TICKETS or click the Buy Tickets on our home page to purchase tickets online. 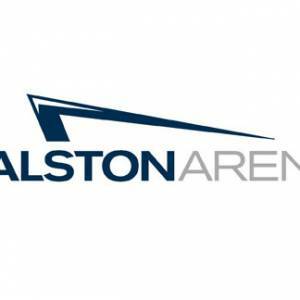 Tickets can also be purchased at the Ralston Arena Box Office! Click here to view the Hospitality Packet! Rooms start at $114/night + tax. Book now! Rooms start at $104/night + tax. Book now! To volunteer at this event, please complete our VOLUNTEER APPLICATION FORM. We are accepting volunteers through July 11th and volunteers will be notified of their placement no later than July 25th.